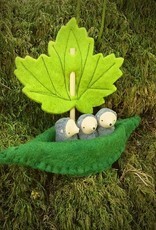 This listing is for one mole only (boat not included). 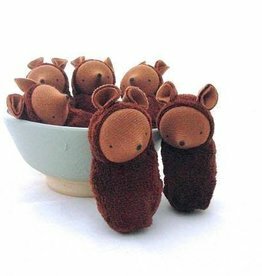 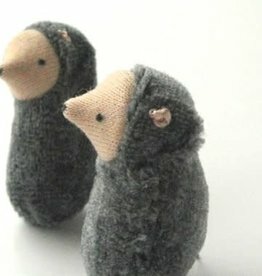 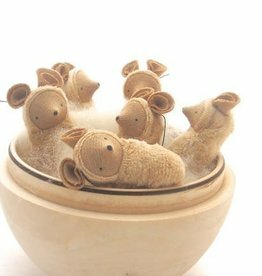 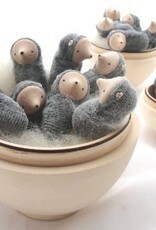 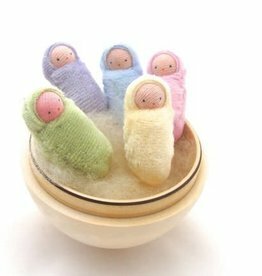 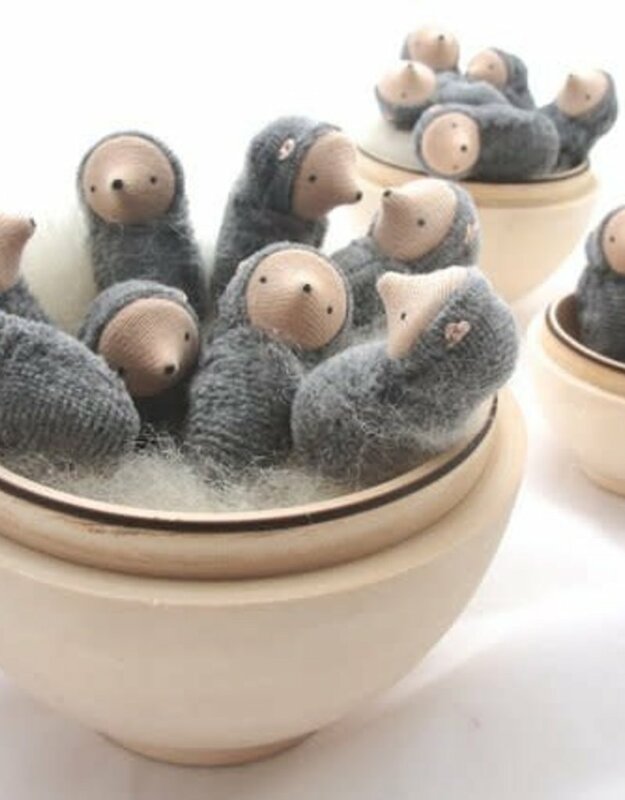 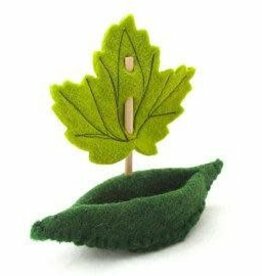 It stands about 1-1/2" (4 cm) tall and is made from wood, cotton knit fabric with embroidered ears. 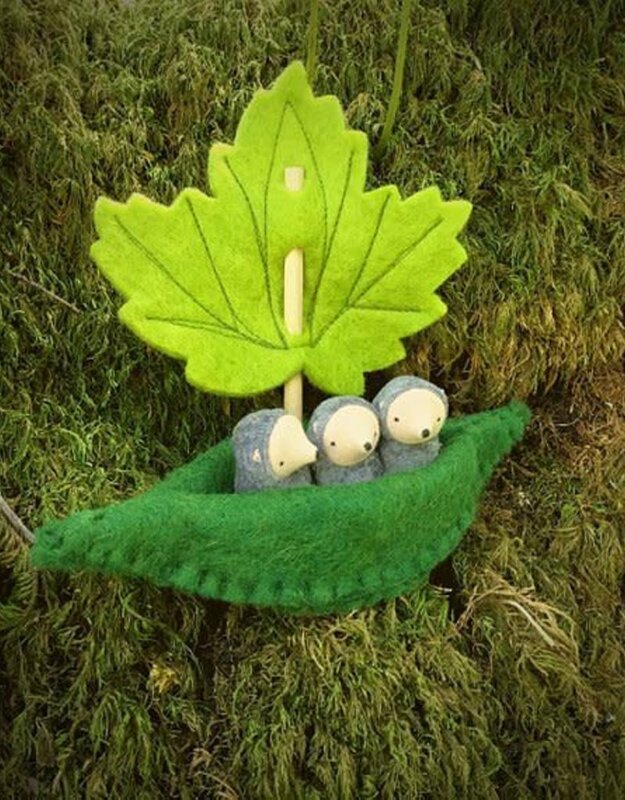 It is hand sewn and has a sweet disposition. 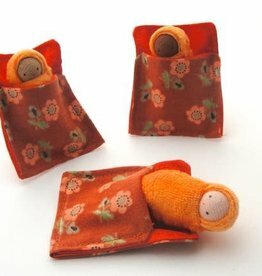 Small world Waldorf baby doll in bed for inviting imaginative play.